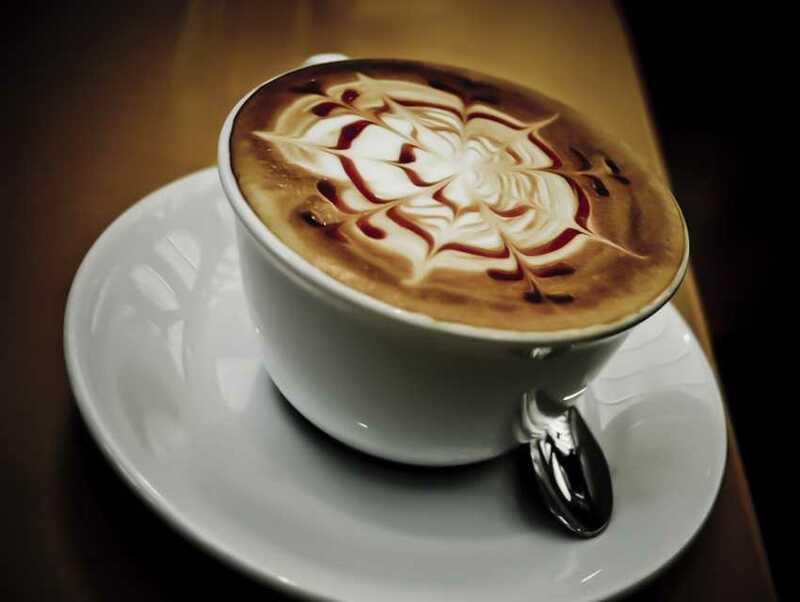 Come to Vagabond Cafe in the morning to enjoy delicious coffee in a laid-back atmosphere. You might like it so much, you stay all day, meaning you can enjoy a beer here in the evening. Enjoy your beverage and some excellent people-watching on the patio.